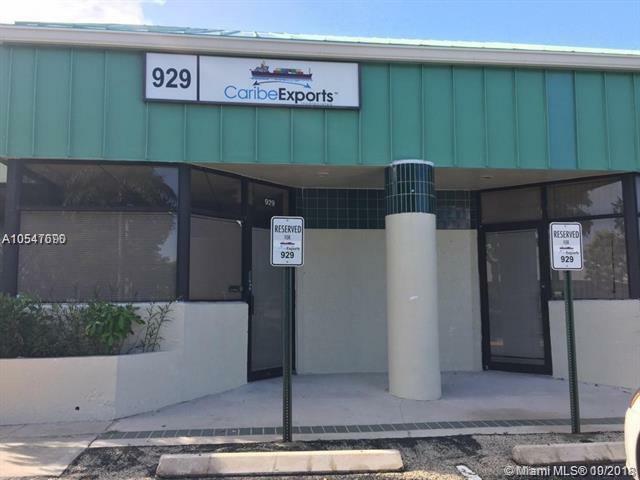 Completely renovated and updated flexible warehouse space. 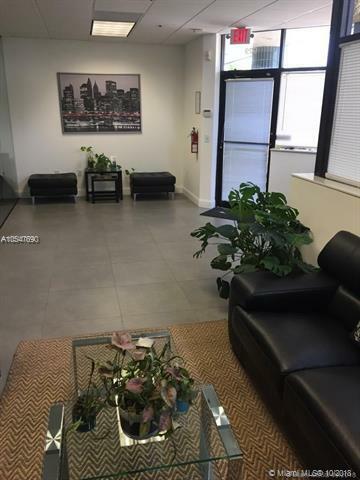 Great location with access to 595/75 next to Weston. 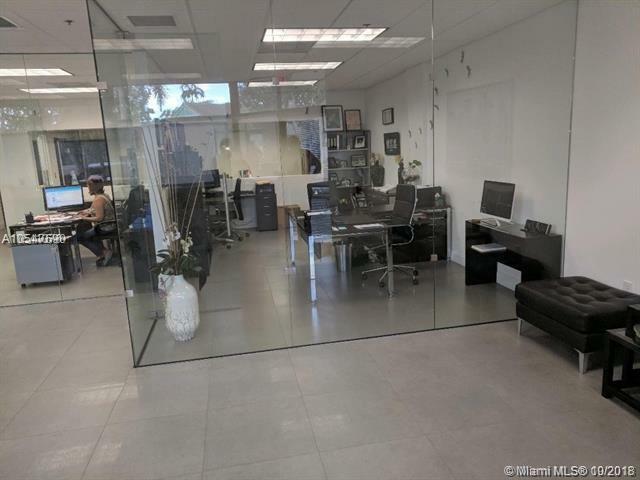 30% office 70% warehouse Office includes, floor to ceiling glass, 3 restrooms, 4 offices plus conference room, kitchenette , 200 amps/3 phase power, and modern decor (furniture available separately) 2 Bay doors with varied uses for space. Additional offices can be added. 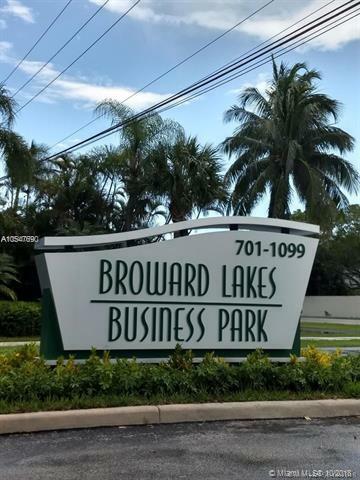 Zoned I-1 Light Industrial Professionally managed. Lease price includes water/trash.